AHS: Apocalypse Season 8 Episode 1 "The End" Breakdown! AHS: Apocalypse Season 8 Episode 1 “The End” Breakdown! 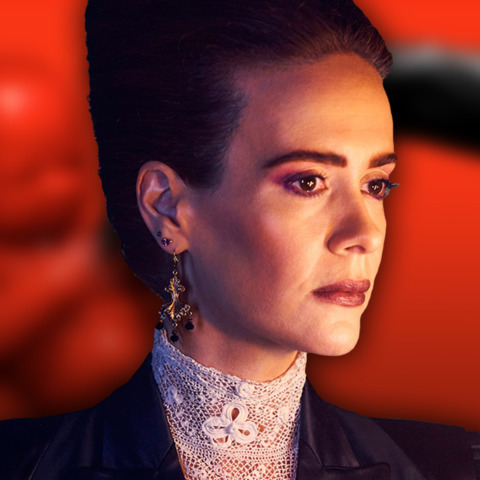 American Horror Story returned with an explosive first episode of Apocalypse. Ryan and Greg break down the episode and talk about the character that connects this season to Murder House.